Company was coming and Michele wanted to make something from her new cookbook: The Italian Vegetable Cookbook: 200 Favorite Recipes for Antipasti, Soups, Pasta, Main Dishes and Dessert. She asked me what I was in the mood for but with so many delicious choices, I could not make up my mind. 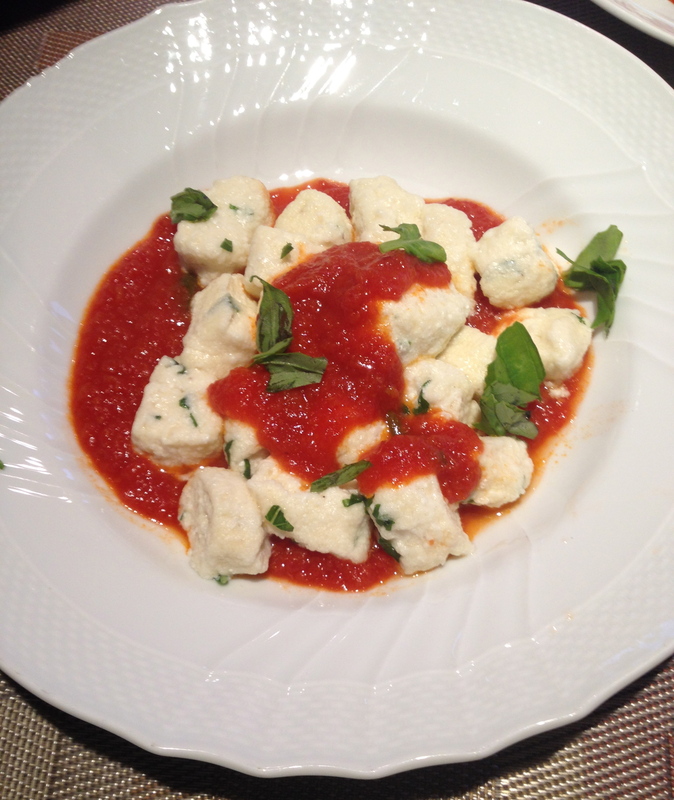 Then I saw the picture of the Basil Ricotta Gnocchi in Tomato Butter Sauce and I knew that was it. I planned to match it with the 1985 Boca. 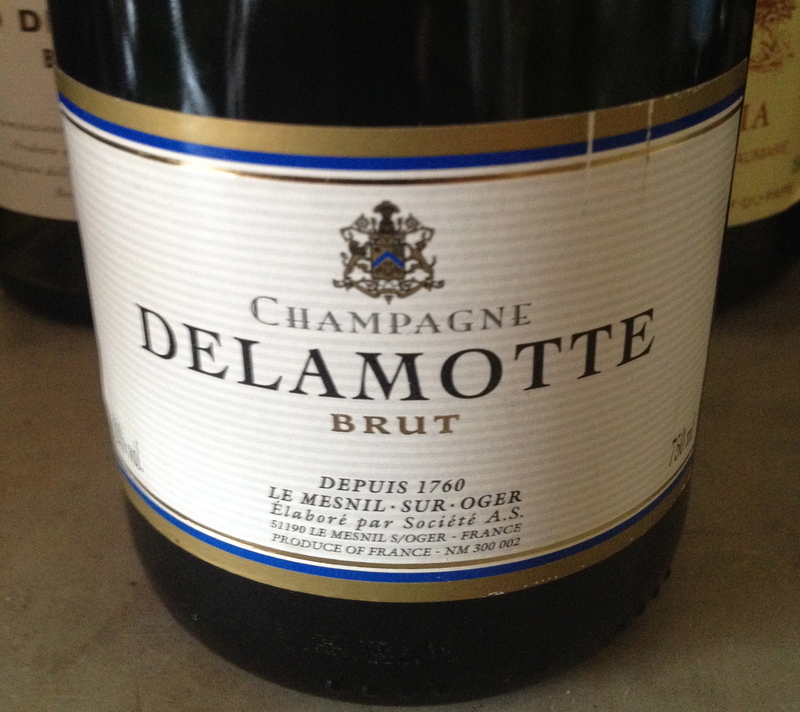 Champagne Delamotte Brut NV 50% Pinot Noir, 30% Pinot Nero and 20% Pinot Meunier. 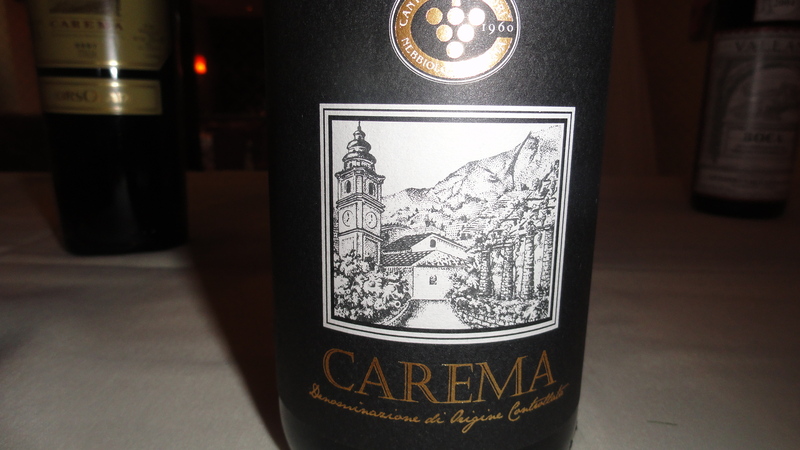 Light and fresh with citrus aromas and flavors and good acidity. The sister house is Salon and both are part of the Laurent-Perrier group. At $38 a bottle, it is a bargain and is our current house champagne. 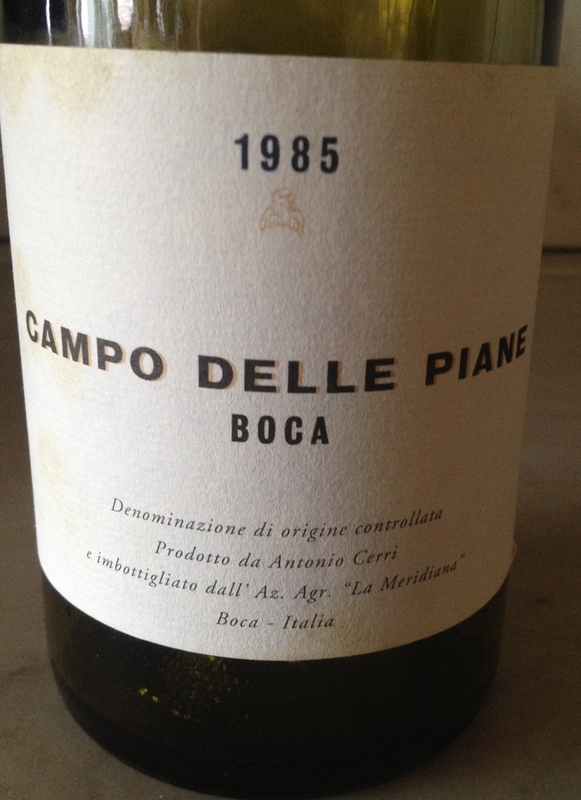 Boca 1985 Campo Delle Piane La Meridiana made from 85% Nebbiolo,15% Vespolina and some bunches of Bonarda. Boca is Piemonte’seasternmost DOC zone, and with theexception of the also little known area of Sizzano, it’s northernmost as well. It is entirely surrounded by a mountainous national park. It forms something of a southerly exposed amphitheatre at 400-500 m elevation, just west of Lago d’Orta. 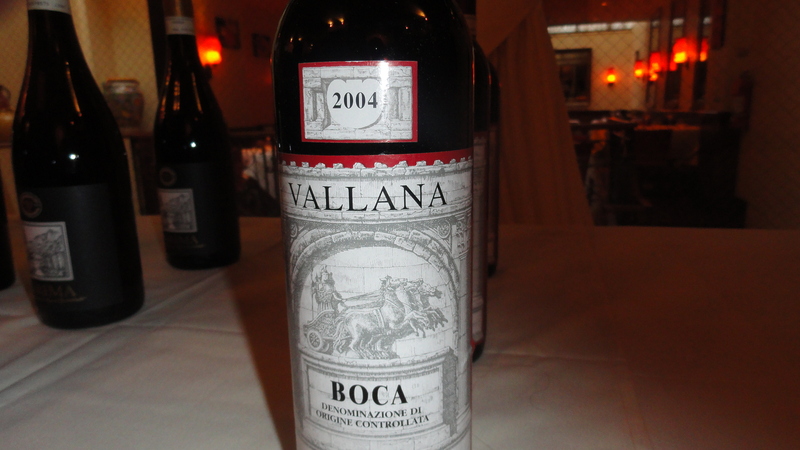 For over 60 years, Antonio Cerri, the owner of La Meridiana, made Boca from his one half hectare of vines. He seemed more concerned with making Boca than with bottling and selling it. 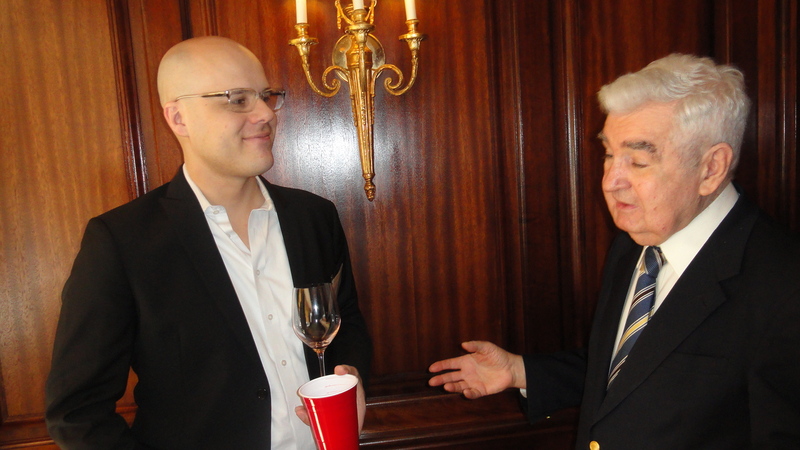 Enter Cristoph Kunzil, a Swiss importer of Italian wines. Antonio was ready to retire and Mr. Kunzil saw an opportunity so he bought the land and the cellars. 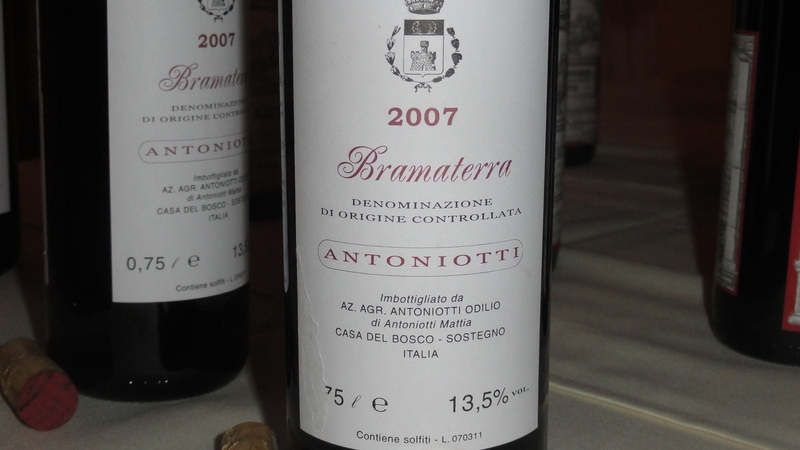 He spent time with Antonio to learn the history of the place and the wines. The La Meridiana winery does not exist any more and Mr. Kunzil calls his winery Le Piane. Gary Olson of Artisan Wines Inc., the importer and distributor, put me in touch with Mr. Kunzil who told me that the current wines under his Le Piane label are made the same way as the wines of Anthonio Cerri, and added that the cellar may be a little cleaner. Long fermentation occurs for about a month and no yeast is added. The aging is in barrels of 20hl for 5 years or more for the wines that were made by Mr. Cerri and 3-4 years for the Le Piane. 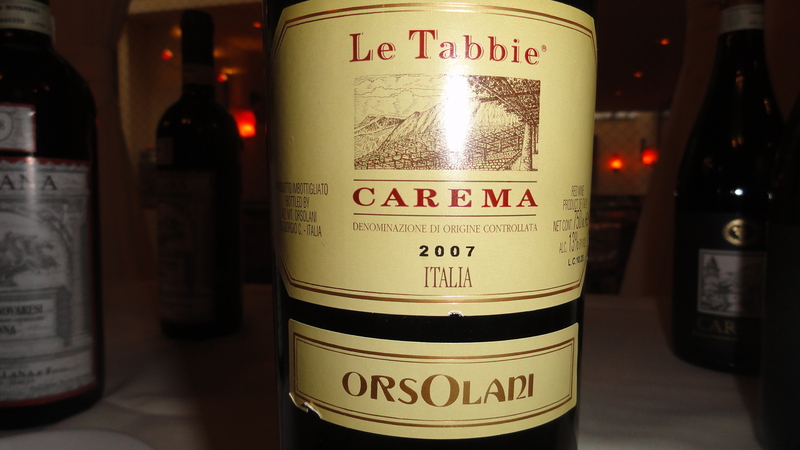 Le Piane owns the Cerri wines, and sells them as a rarity to show the potential of the Boca region. Mr. Kunzil said that the1985 was the best of the bottled wines of Mr. Cerri, still young and with a lot to give. The 1985 was bottled in 1995. The wines from this area are lighter than the ones from around Alba and therefore were a perfect combination with the ricotta gnocchi and light tomato sauce. I was very impressed with the wine. 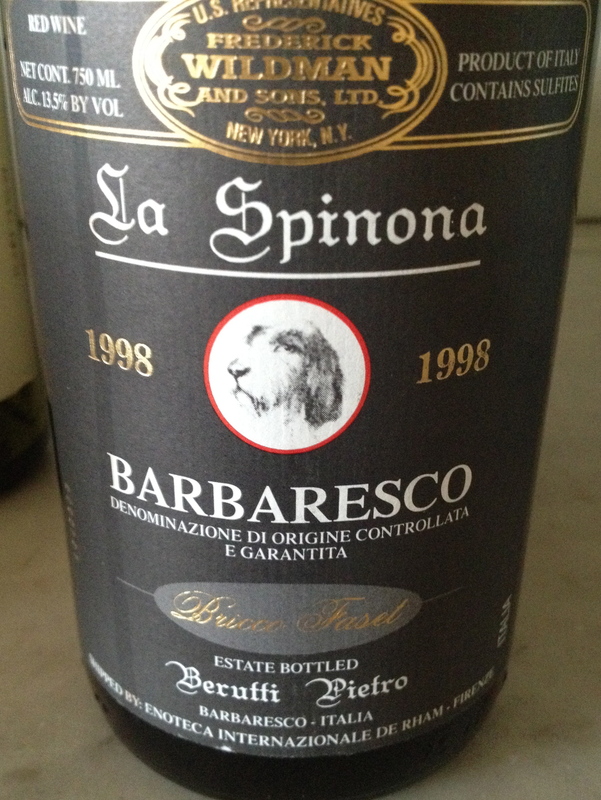 Barbaresco 1998 DOCG La Spinona. 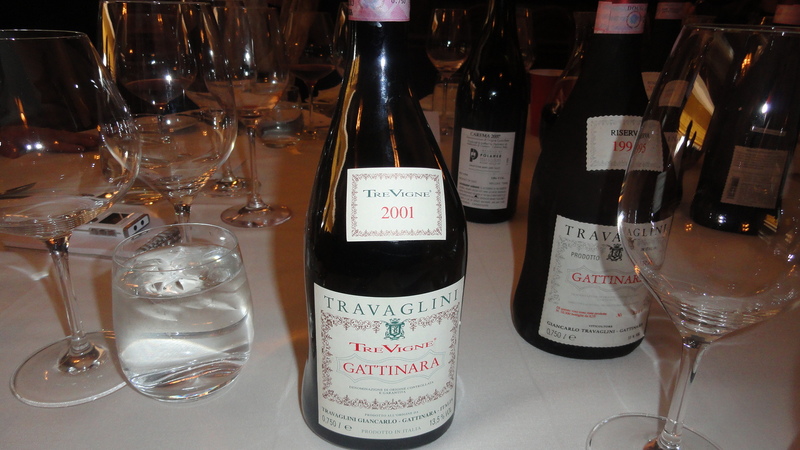 I00% Nebbiolo. 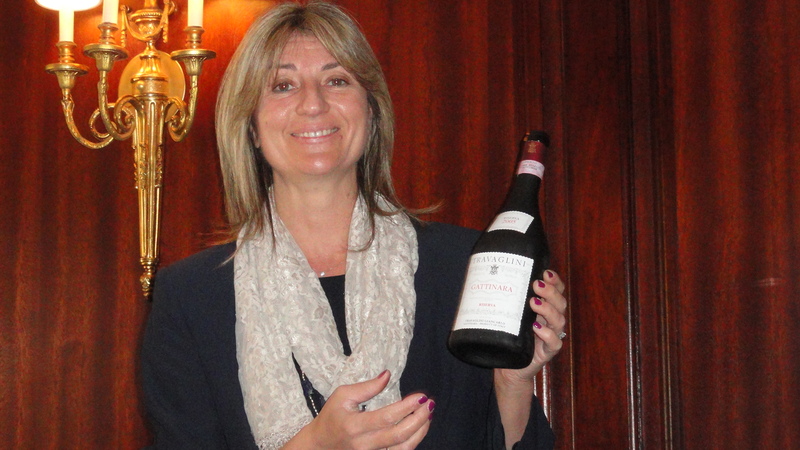 The winery is located in the town of Barbaresco and it is a family run winery operated by Pietro Berutti, his son Gualtiero, and grandson Pietroparlo. They only use their own grapes. They have 10 hectares of vineyards on the historic Faset hill with a south-southeast exposure. The vineyard is at 270 meters and the vines are 35 years old. Harvest is by hand in October. Fermentation is in temperature controlled stainless steel tanks and there is skin contact for 14/21 days. After malolactic fermentation, the wine is racked and spends 2 years in 2,500 Slovenian oak casks. On the label there is a picture of a special breed of hunting dog raised at the winery. One of the dogs saved the son of Pietro from drowning and so they put a picture of the dog on the label. 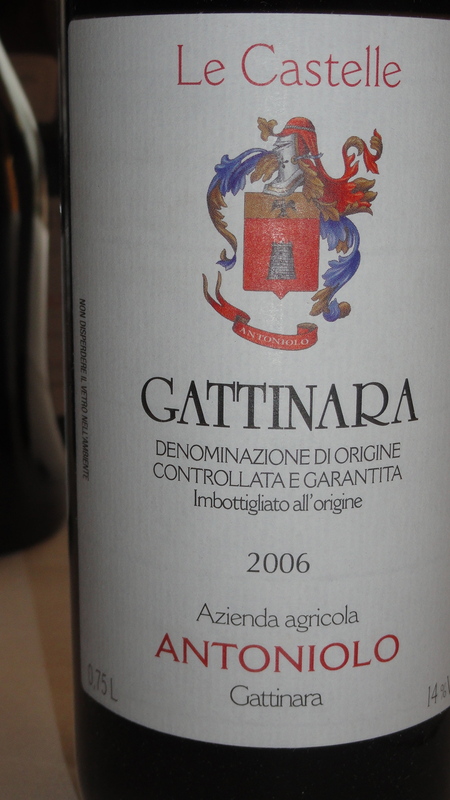 This is a fruity, spice, fragrant and elegant wine. 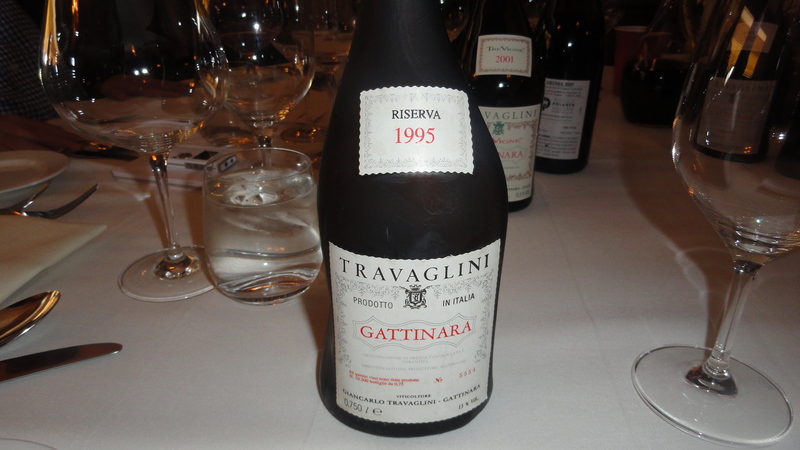 It is made it a style which reflects all the Nebbiolo characteristics but is ready to drink sooner than most. The 1998 was at its peak. 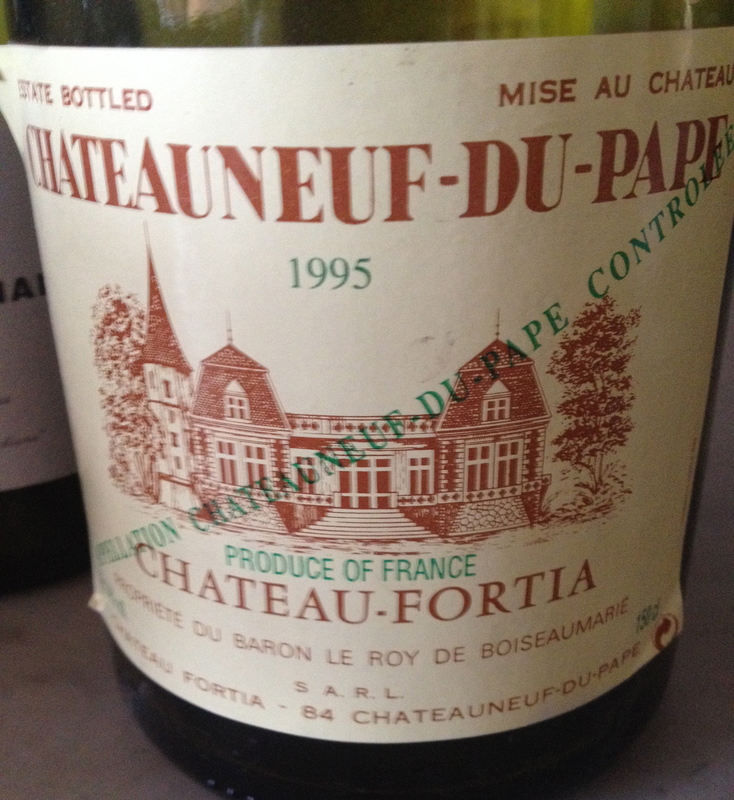 Chateauneuf–du–Pape 1995 Chateau-Fortia (Baron Le Roy De Boiseaumarie) Grenache, Syrah and Mourvèdre in Magnum. After a manual harvest the grapes are destemmed, crushed and fermented separately in 9 to 150 hl concrete vats or stainless steel vats of 50 to 150 hl which are temperature controlled. Fermentation lasts for 20 to 25 days depending on the vintage. Malolactic fermentation takes place in 33 to 40 hl concrete tanks. Then the wines are racked and the different varieties are blended together. The wine spends 12 to 18 months in “founder” (metal tanks) where they will be fined and filtered prior to bottling and remain in the bottle for several months before release. Yields in Chateauneuf-du-Pape are limited to 35 hectoliters per hectare and they are below the limit. This is a big impressive wine and I decanted it before serving but I should have done it a few hours before.